Last year, we announced the Magento Masters program to recognize top contributors in our ecosystem. Yesterday, we shared this year’s Movers with you, and today we reveal the seven Magento Masters selected as Mentors. With more than 7 years of experience in Magento, Gabriel is the director of Simplific, a full-service agency specializing in Magento development, integrations, consulting and support. Gabriel has all the Magento certifications and he is an active member of the community as a moderator on the Magento Forums, a frequent speaker at Magento events, and book author for Packt Publishing. In his free time, he enjoys coding his own applications, preparing the next presentation, or learning something new that could be useful for his personal or professional life. Gabriel was selected as a Magento Master for 2017 based on his 2016 contributions through speaking engagements helping other developers learn how to take Magento 1 knowledge and apply it to Magento 2, as well as both moderating and consistently helping others on the Magento Forums and providing feedback to our UX and DevDocs teams. With over 15 years of experience creating unique online customer experiences, Phillip has both built and managed Magento installations for some of the world’s most recognizable brands. 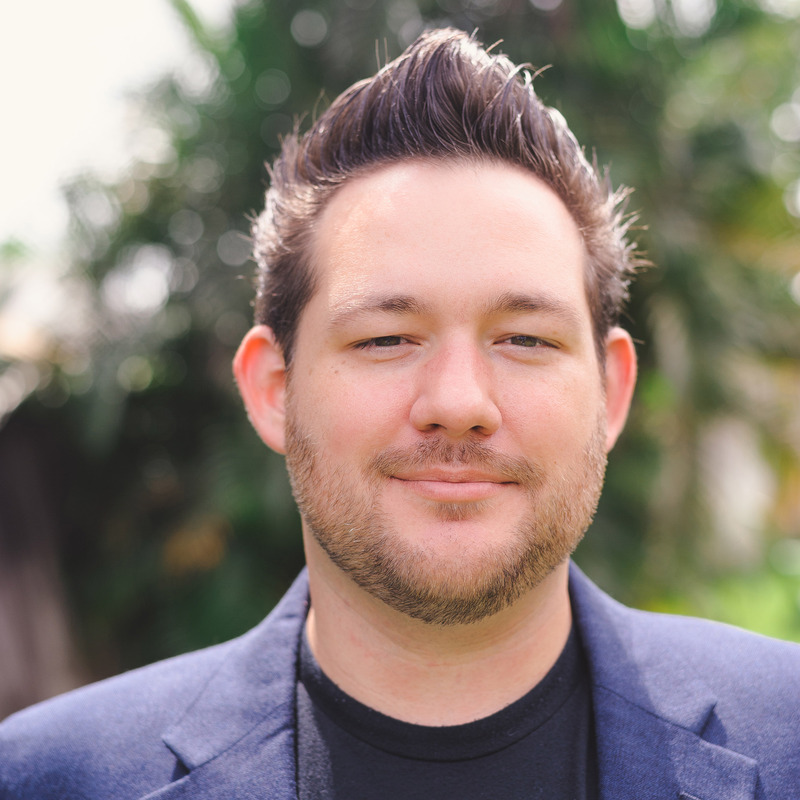 He is the organizer of the Magento SoFla Meetup and co-hosts the successful podcasts MageTalk and Future Commerce with over 25,000 monthly listeners. He is a two-time Magento Master and a 4x Magento Certified Developer. Phillip was selected as a Magento Master for 2017 based on his 2016 contributions through organizing the South Florida Magento Developer Meetup, moderating and answering questions on Magento StackExchange, co-hosting of the community podcast MageTalk, speaking about Magento, and speaking at Magento-centric events. Coffee and eCommerce enthusiast living in Rotterdam, The Netherlands. Passionate about Magento and everything involved with the community. Getting others involved and reaching out to new people is what drives me to do events like MageStackDay, participate in user groups, and help with Meet Magento. For me, collaboration is what drives true innovation. That goes for everything in life but especially the work I do with Magento development. 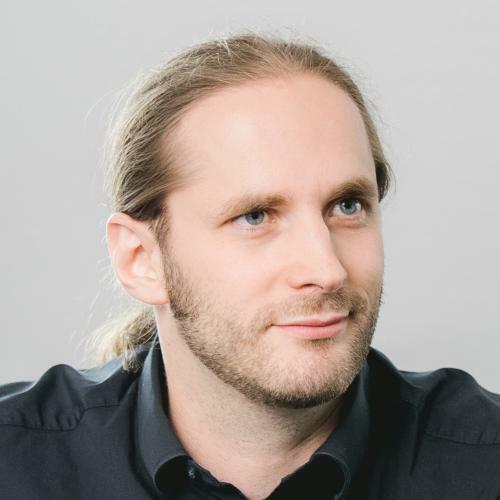 Sander was selected as a Magento Master for 2017 based on his 2016 contributions through organizing the Magento User Group Rotterdam, co-organizing Meet Magento NL, MageUnconference NL, and MageStackDay, participating in speaking engagements around his Magento experience at a merchant, and consistently helping others in the community on Magento StackExchange. 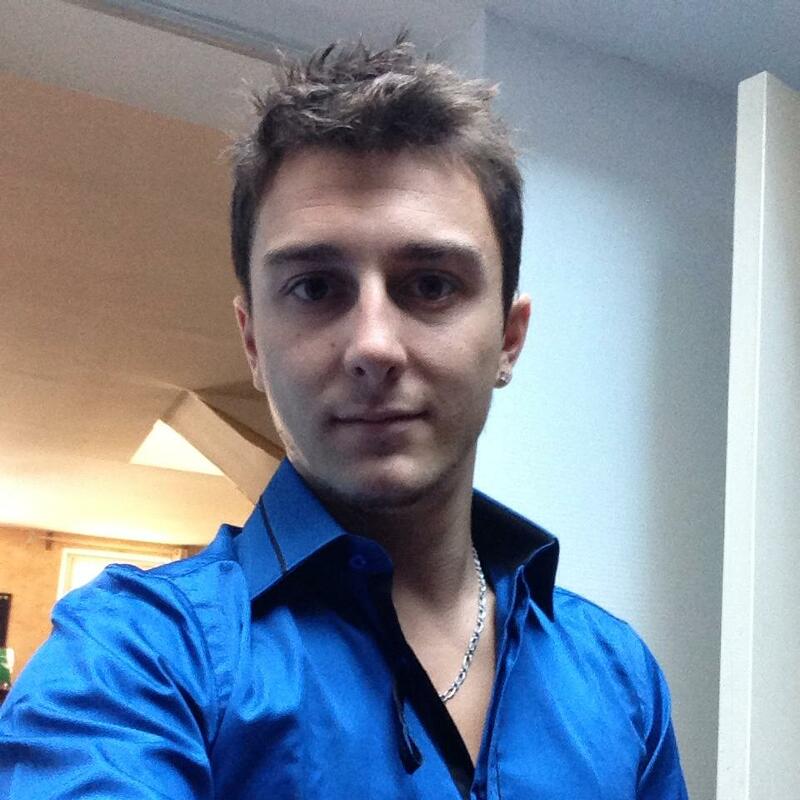 Fabian is a Software Engineer, specializing in Magento development since 2011. 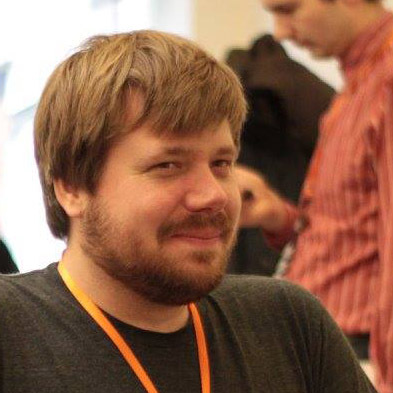 He is part of integer_net, a small company of Magento experts and community enthusiasts in Aachen, Germany. Besides client projects and training and consulting, Fabian also works on Magento extensions, and he leads the migration of the IntegerNet_Solr search extension to Magento 2. 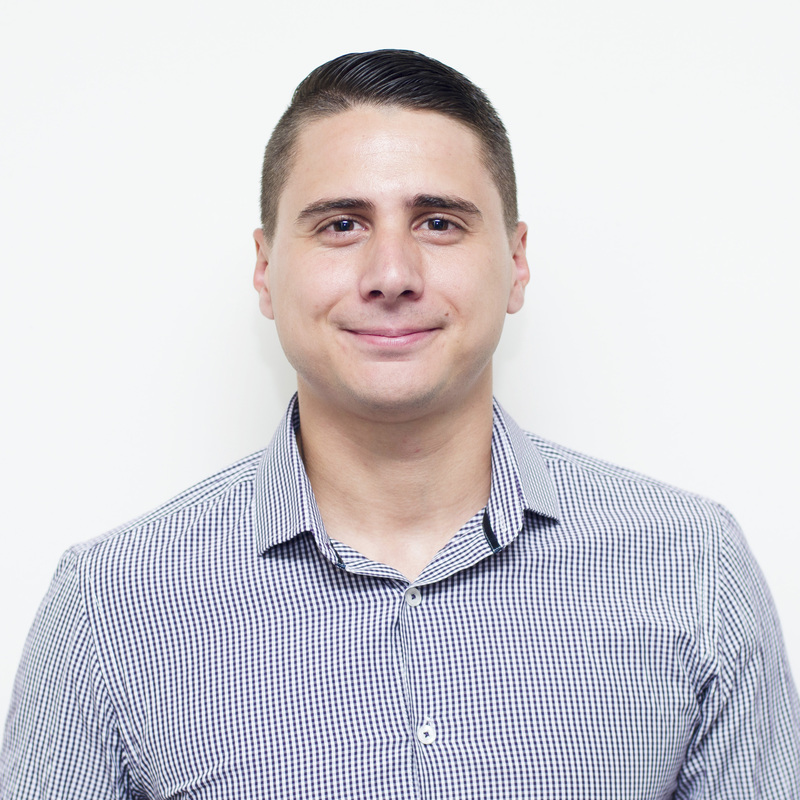 Fabian was selected as a Magento Master for 2017 based on his 2016 contributions through speaking engagements around Magento and at Magento centric events, keeping other Magento developers educated on his blog through highlighting recent solutions or sharing best practices, and consistently helping others in the community on Magento StackExchange. Marius has been a PHP developer for the past 11 years and a Magento developer and addict for the past 9 years. His job outside his day job is moderating Magento StackExchange. You can find him there day by day, helping to keep the site clean while asking and answering questions. Marius does this because he really enjoys changing ideas in order to solve problems—both his own or others’. 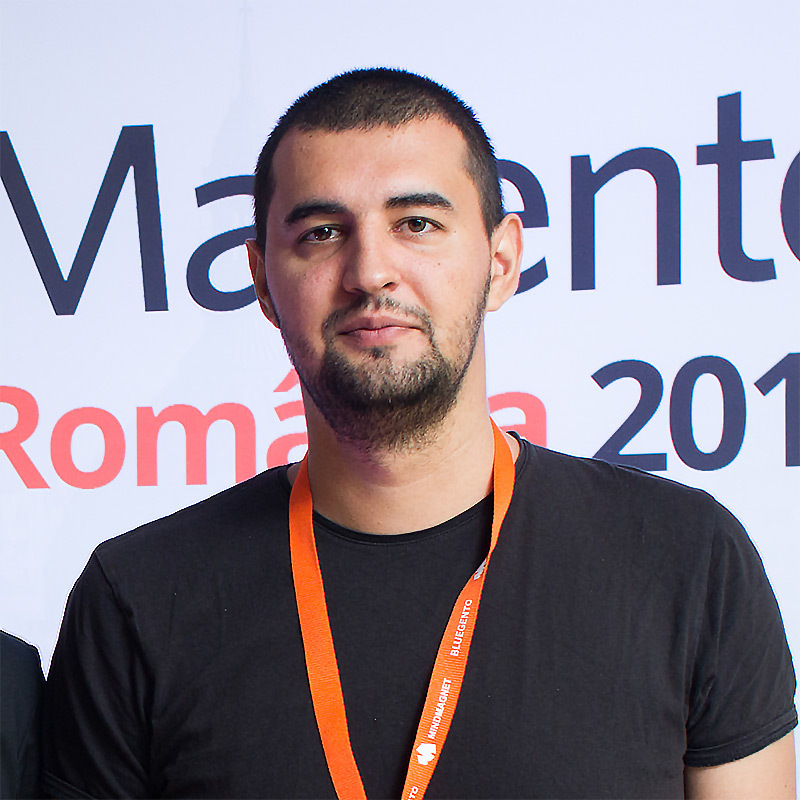 Lately, he’s been presenting at different Magento events such as MageTitans IT and Meet Magento Romania. Marius was selected as a Magento Master for 2017 based on his 2016 contributions to Magento 2 on Github, moderating and consistently helping others on Magento StackExchange, both creating and sharing the Ultimate Module Creator too,l and speaking engagements at Magento centric events. Anna is a Lead Magento Developer at E-CONOMIX. She has been a professional software engineer and software architect for more than 10 years and started working with Magento in 2011. Anna is passionate about improving security and developer workflows and likes giving talks at Magento events and sharing her experience on Magento StackExchange and the Magento Forums. In her free time, she enjoys volunteering as a paramedic and outdoor sports such as running and snowboarding. 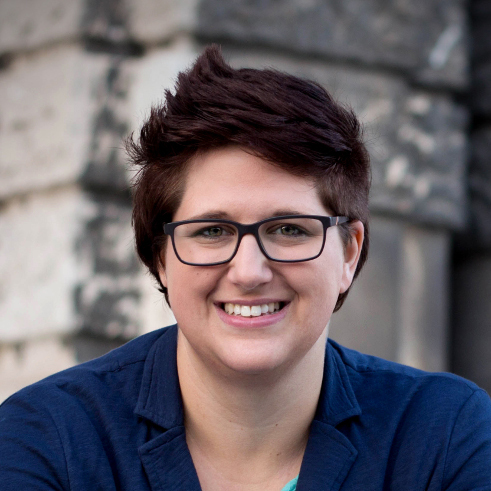 Anna was selected as a Magento Master for 2017 based on her 2016 contributions through co-organizing Magento-Stammtisch Wien, educating the community on Magento platform security through speaking engagements, contributing on Github to both Magento and DevDocs, co-organizing MageStackDay, and consistently helping others in the community on Magento StackExchange and the Magento Forums.